Our staff understands that not everyone feels comfortable going to the dentist, and we want to fix that! We’ve incorporated the best in soft-tissue laser technology to deliver high quality treatments using only the best in conservative treatment options. Not only is our soft tissue laser dentistry highly versatile and precise, but patients enjoy its comfortable approach to delivering exceptional care. Give us a call at 760-634-7980 to schedule your appointment. 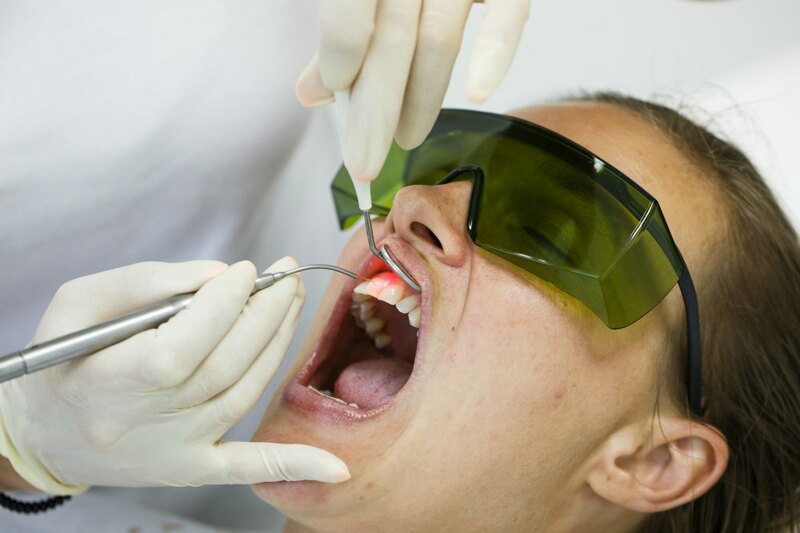 Deeper Cleanings: Your six month cleanings experience advanced precision using laser dentistry to better locate and remove plaque, bacteria and tartar without disturbing neighboring teeth or tissue. Teeth Whitening: EPIC™ teeth whitening delivers professional in-office teeth whitening to life the color of your teeth an average of 4-6 shades in as little as 20 minutes. Dental lasers are “light powered,” which means they use photon energy to deliver concentrated treatments with exceptional accuracy. Without less noise, heat or vibrations they are more precise and comfortable than traditional dental tools. Our state-of-the-art Biolase Epic 10 soft tissue laser not only helps clean teeth, but it can also be used in teeth whitening and pain relief during orthodontic care, such as TMJ pain treatment and other pain therapies. At Carlos Chong Family Dentistry we believe in using the best treatments and methods available to improve the dental health of each of our patients. Give us a call today at 760-634-7980 to schedule your six month cleaning or ask about how our laser dentistry can help you!